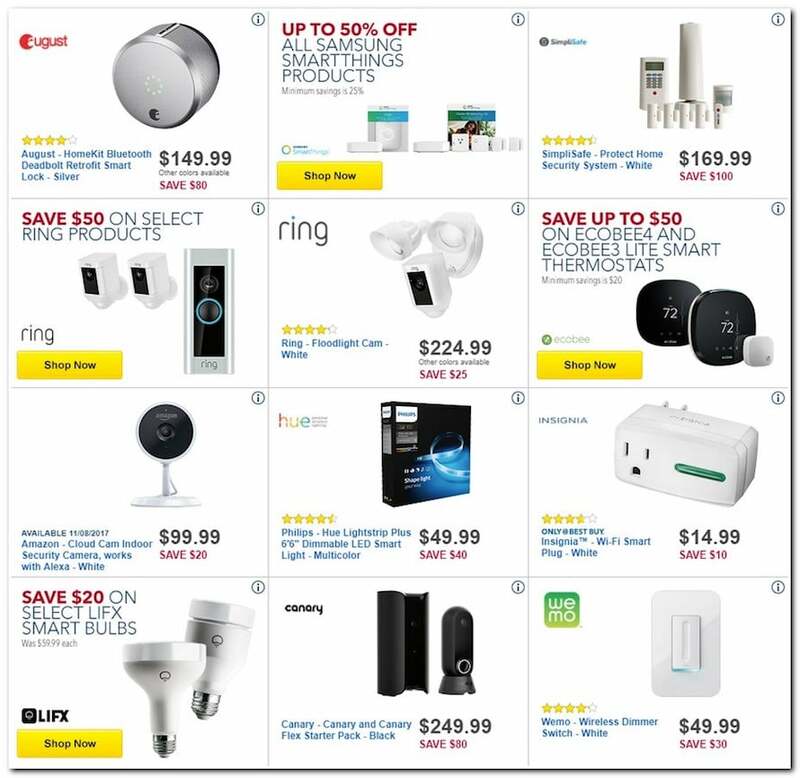 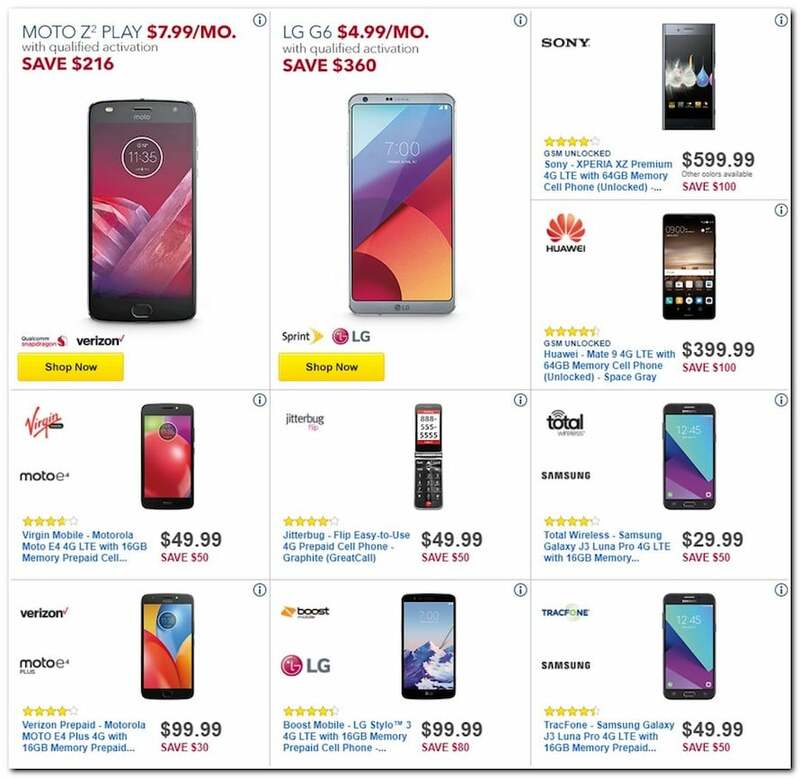 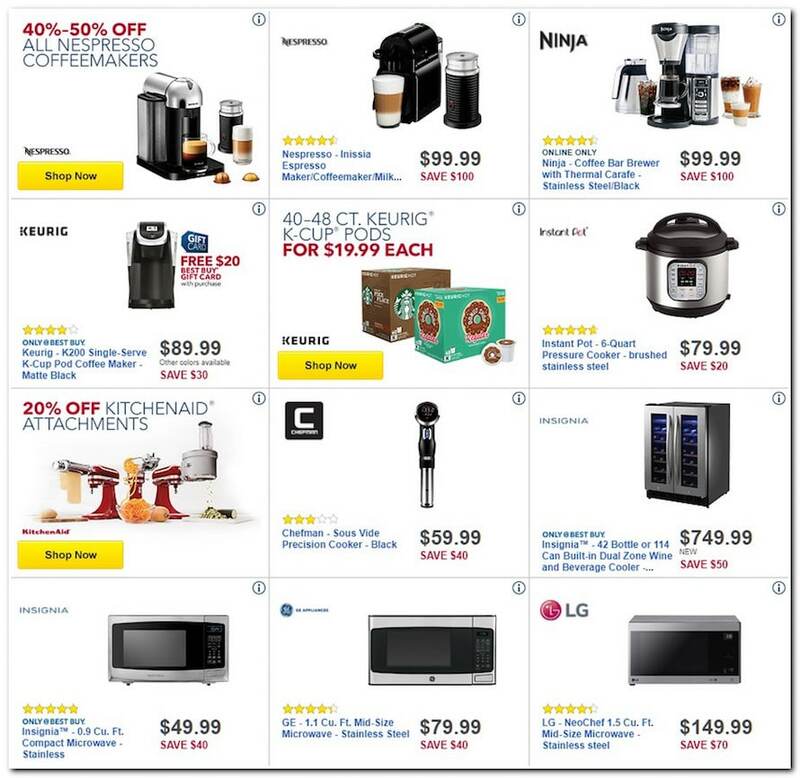 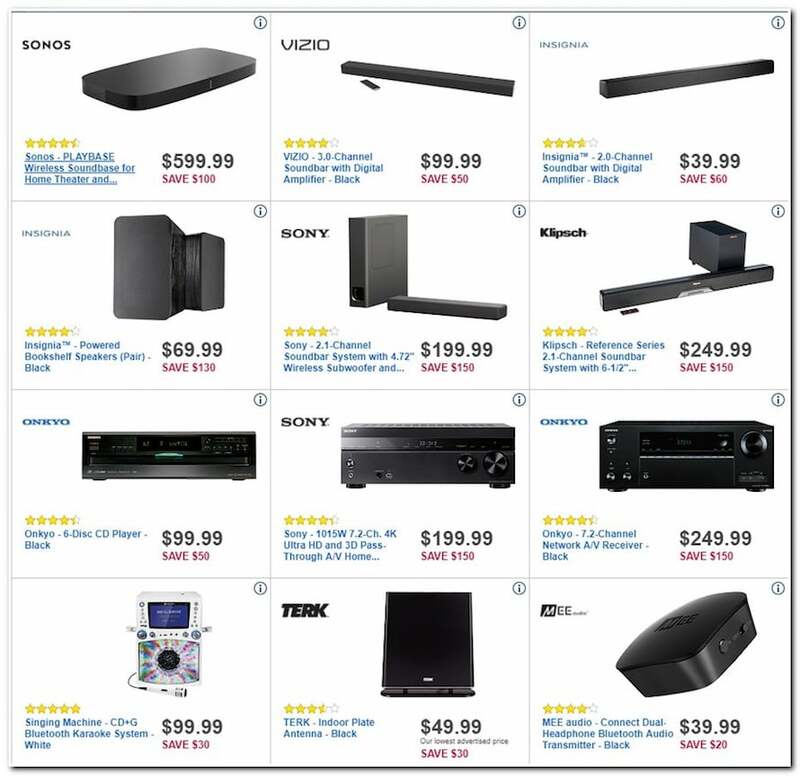 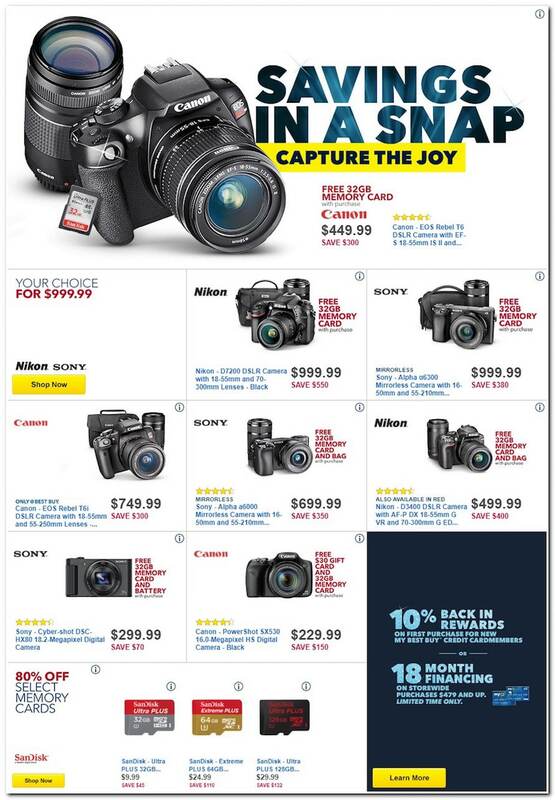 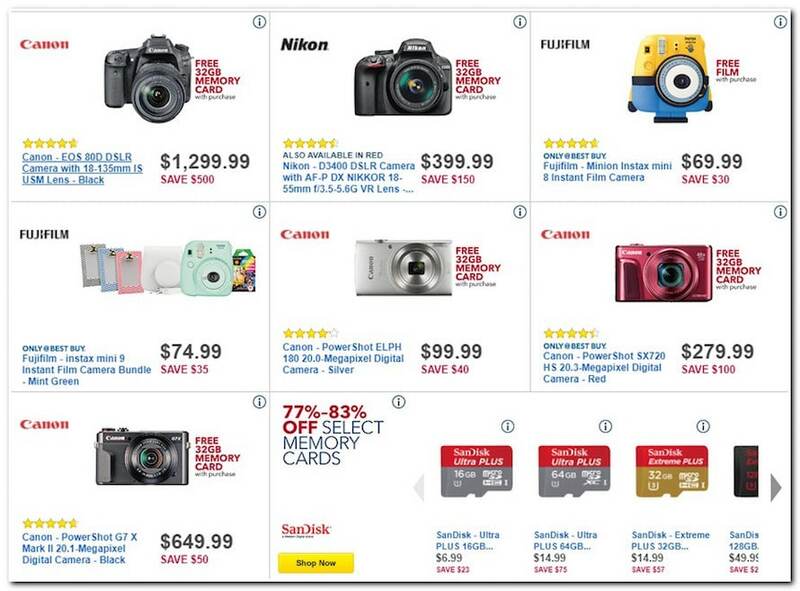 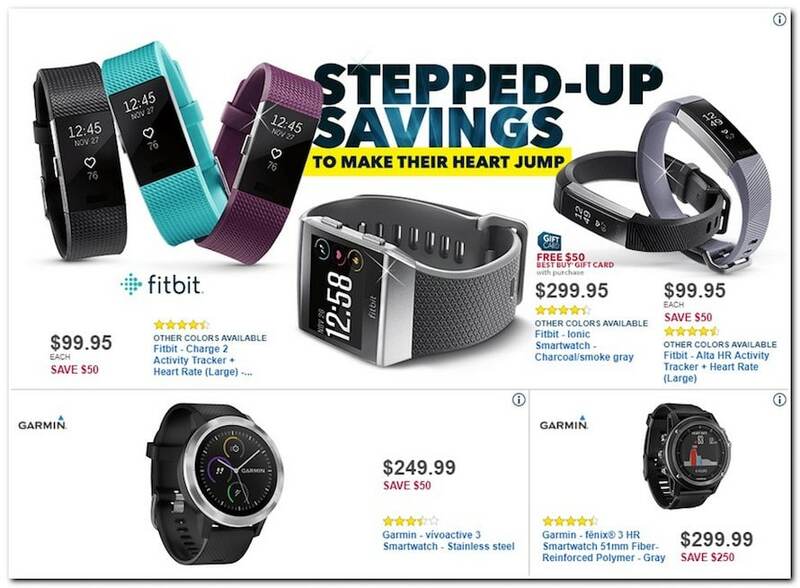 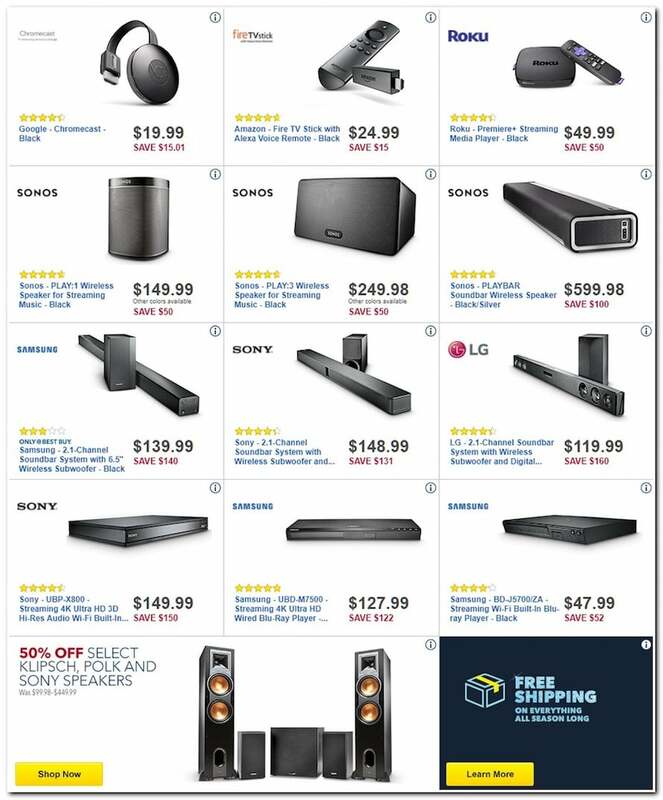 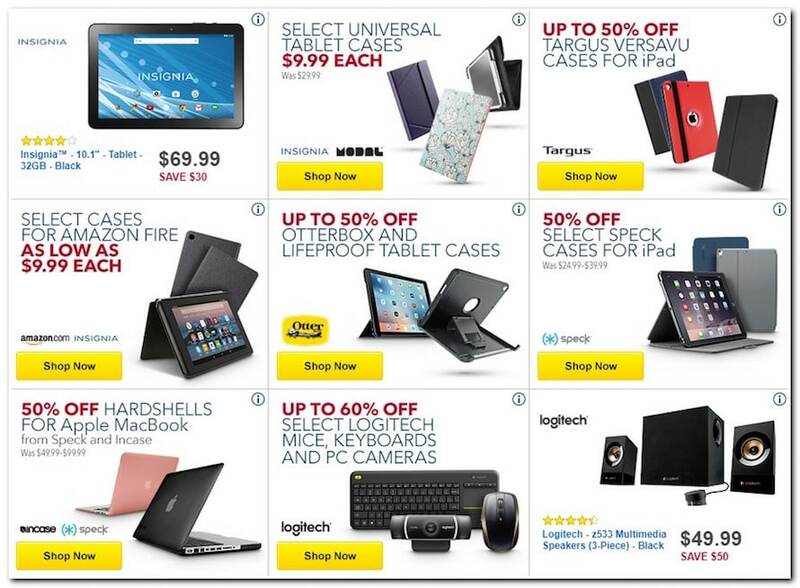 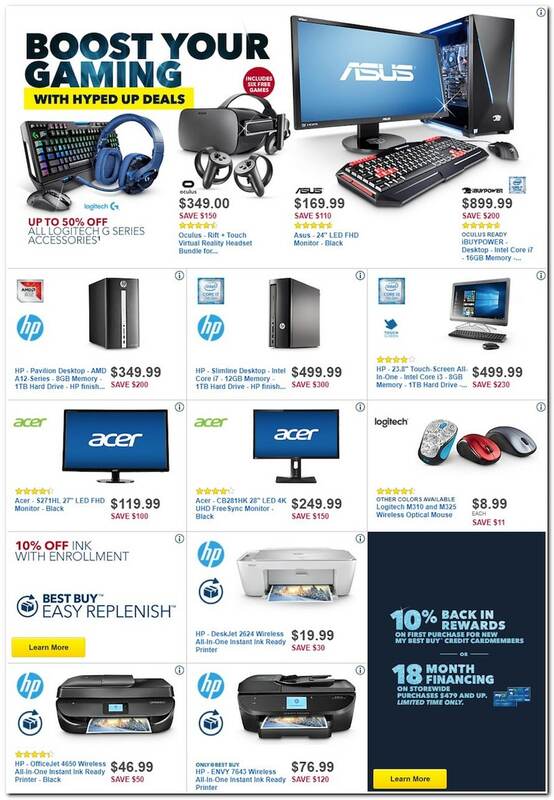 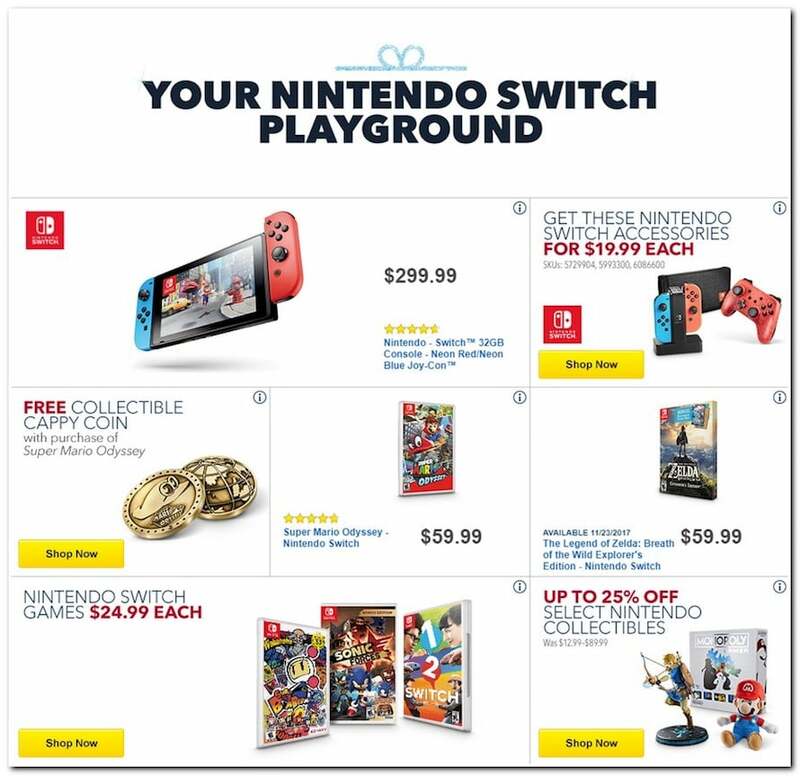 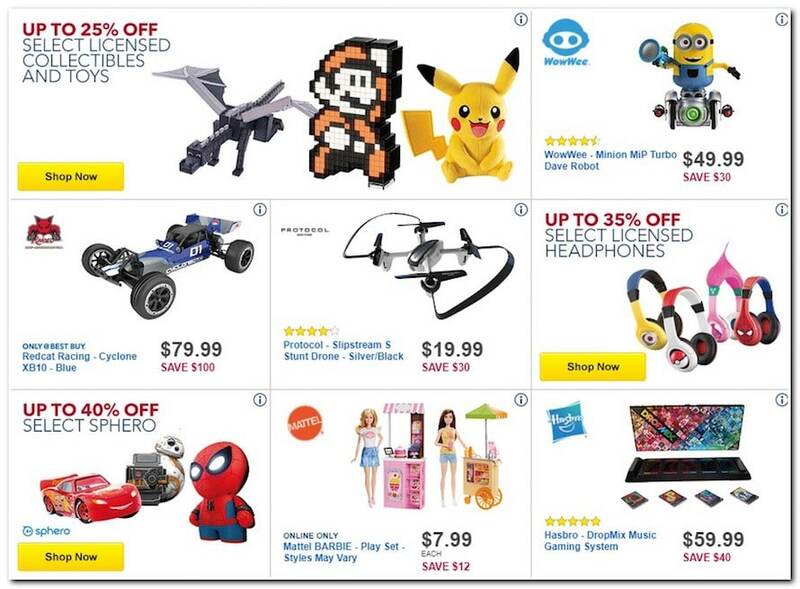 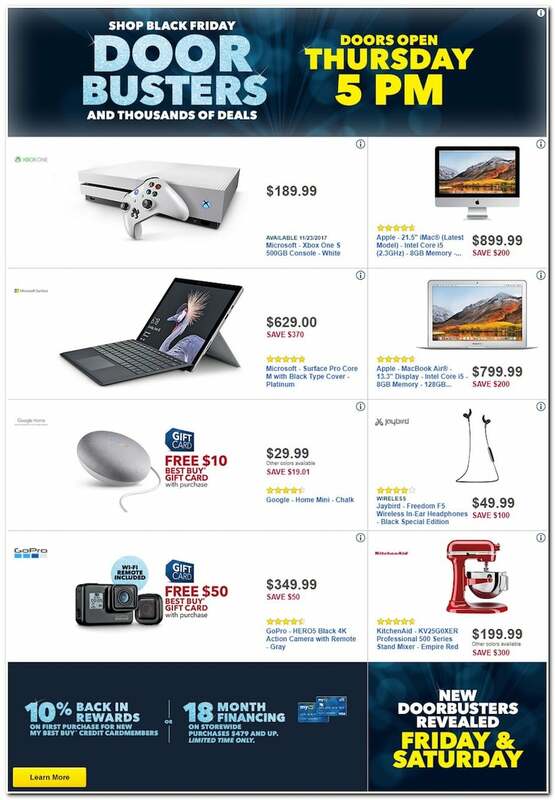 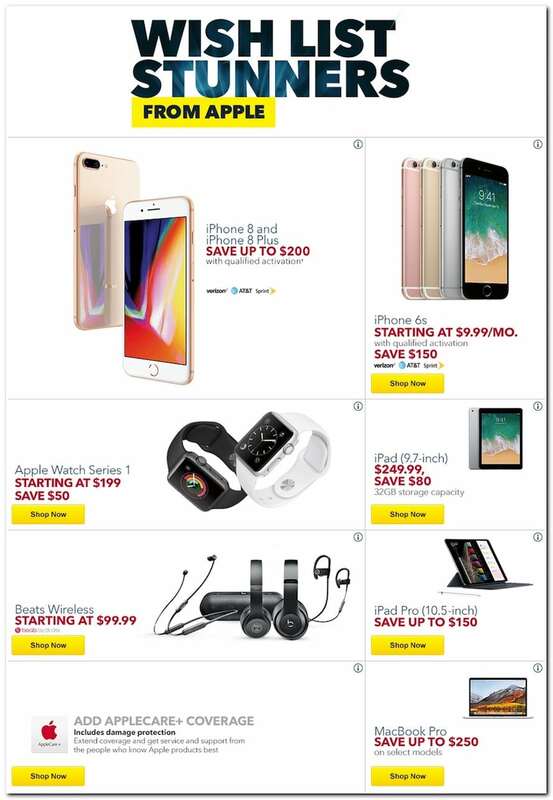 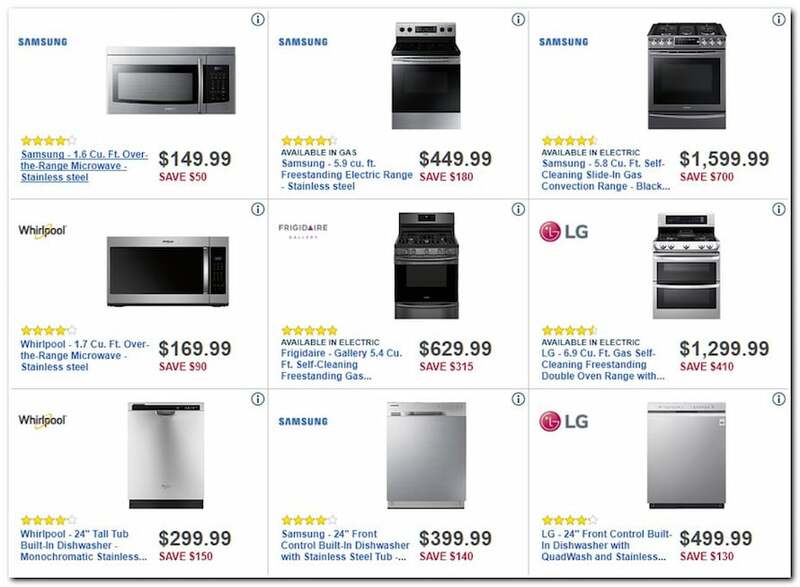 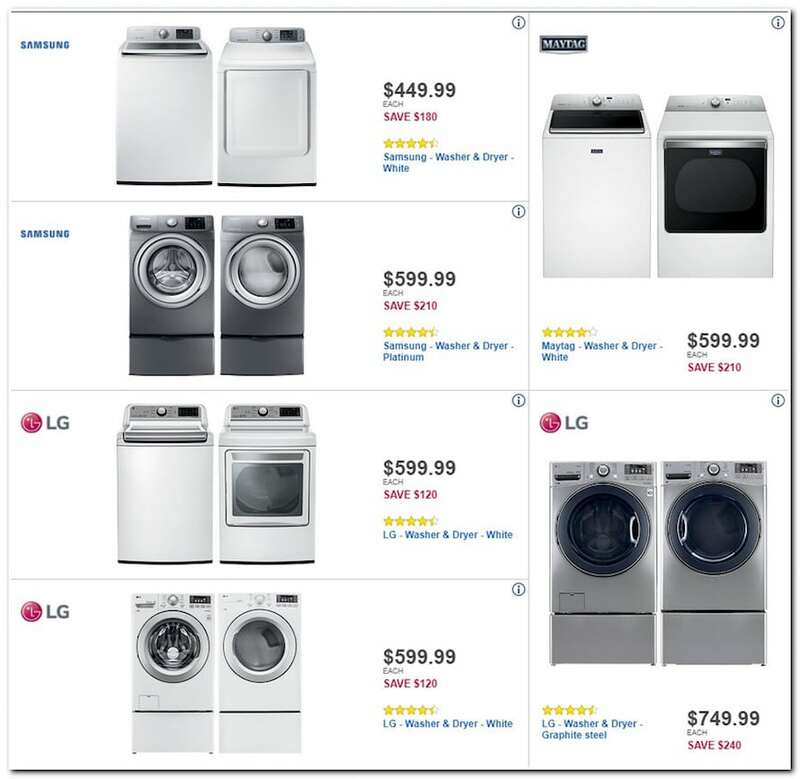 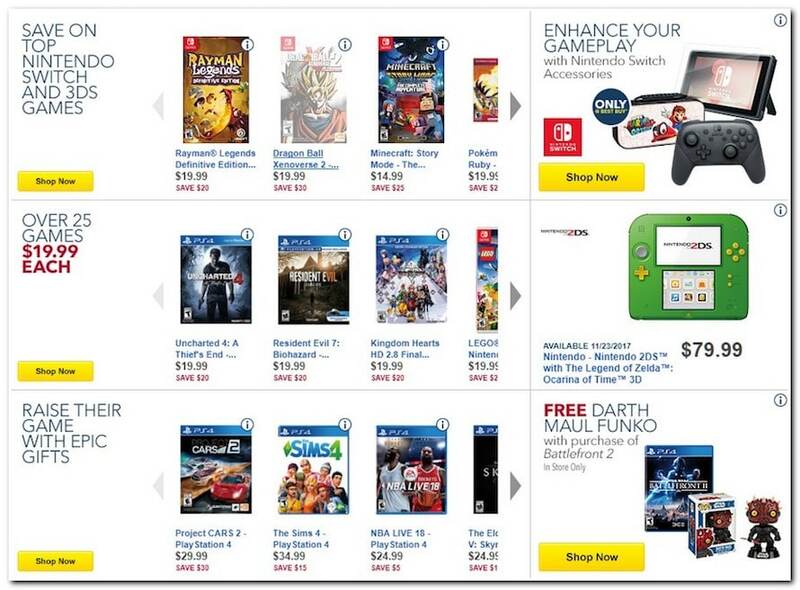 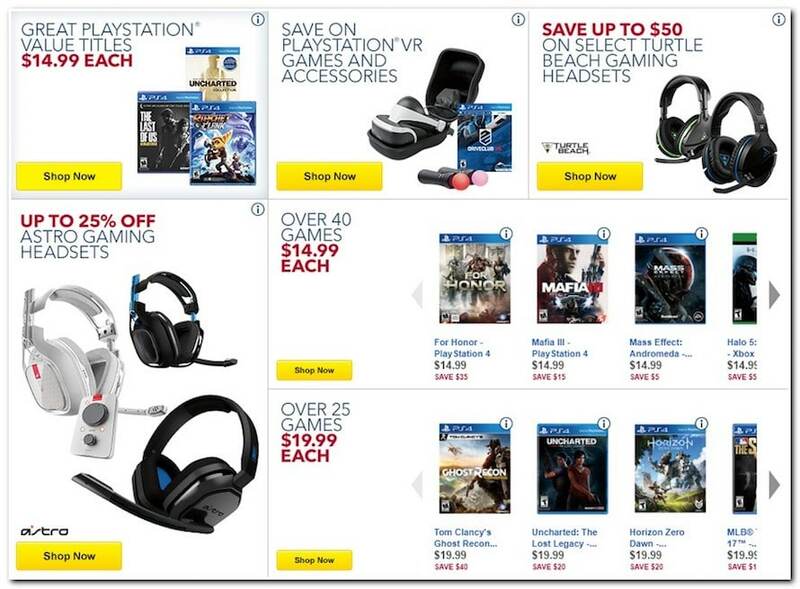 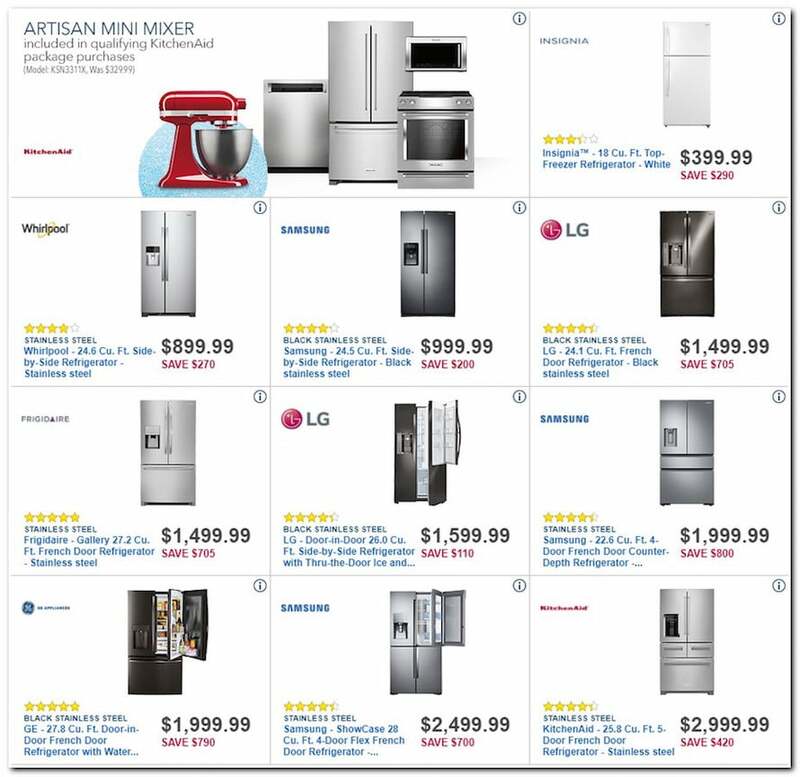 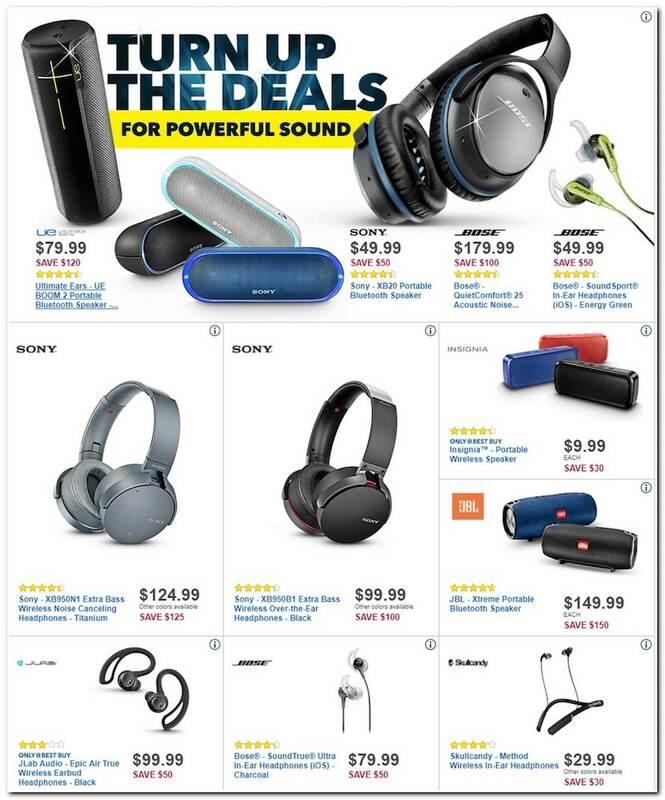 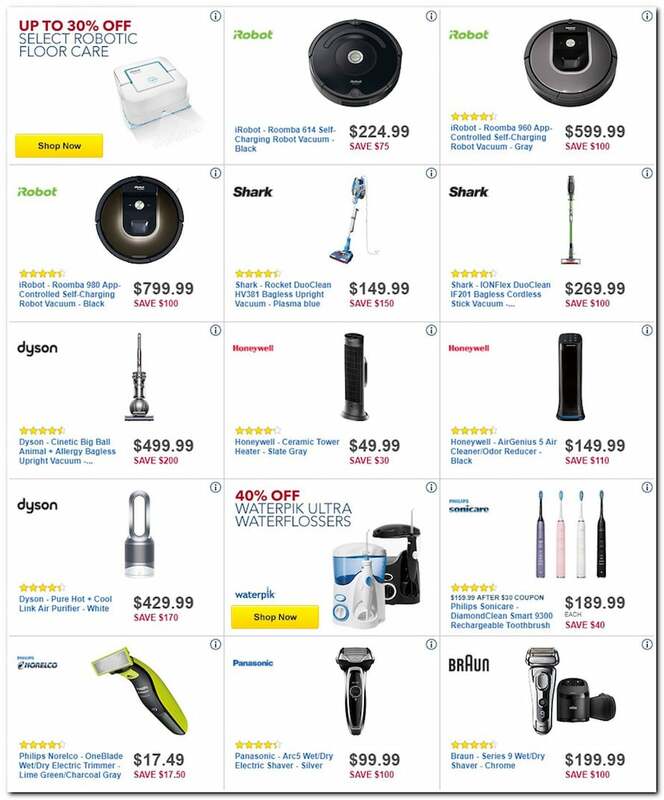 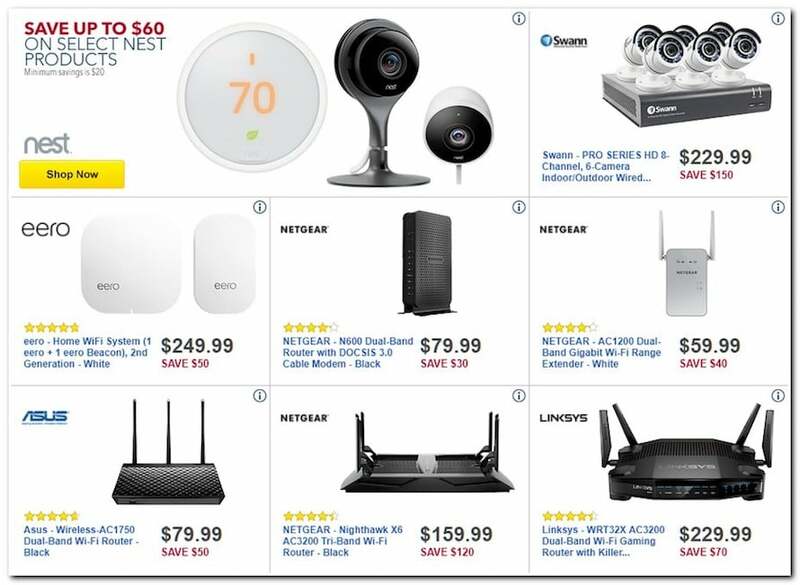 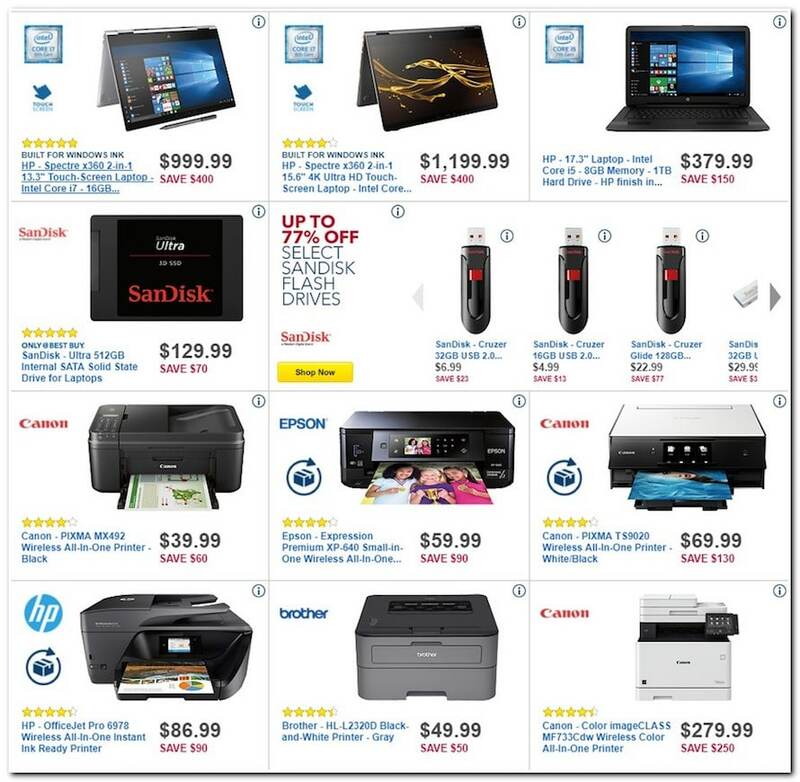 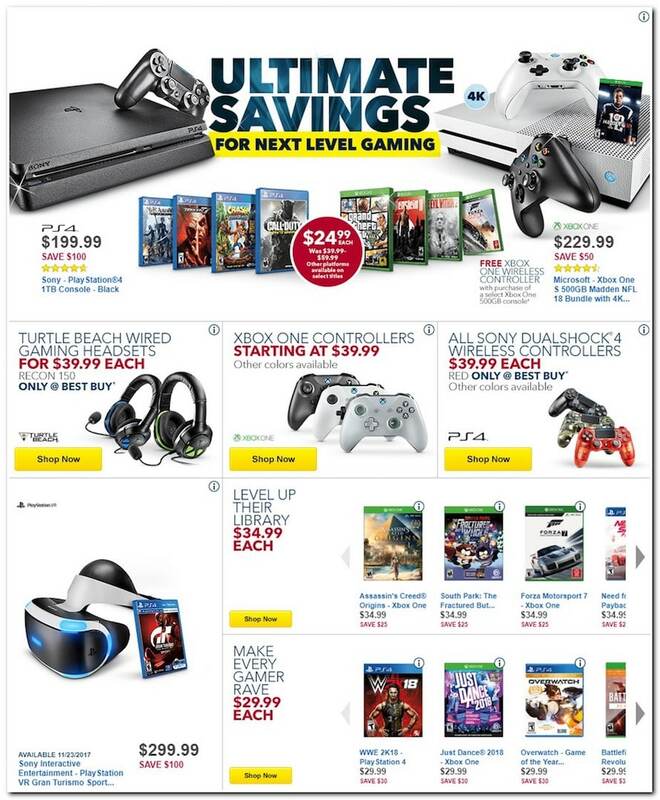 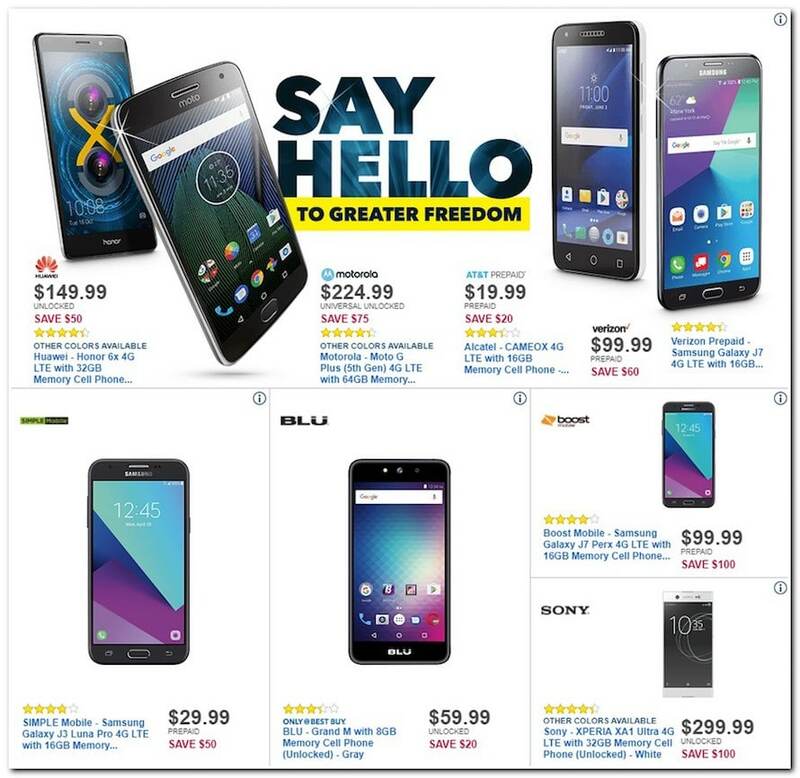 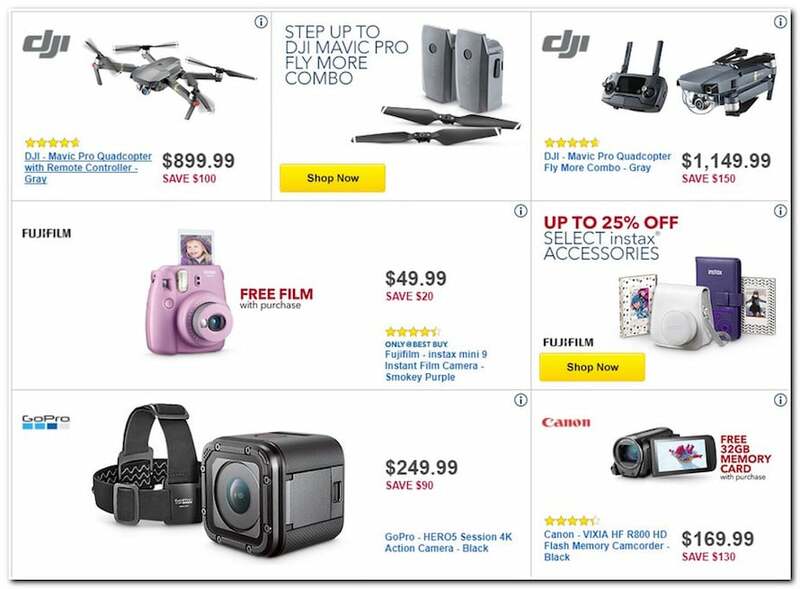 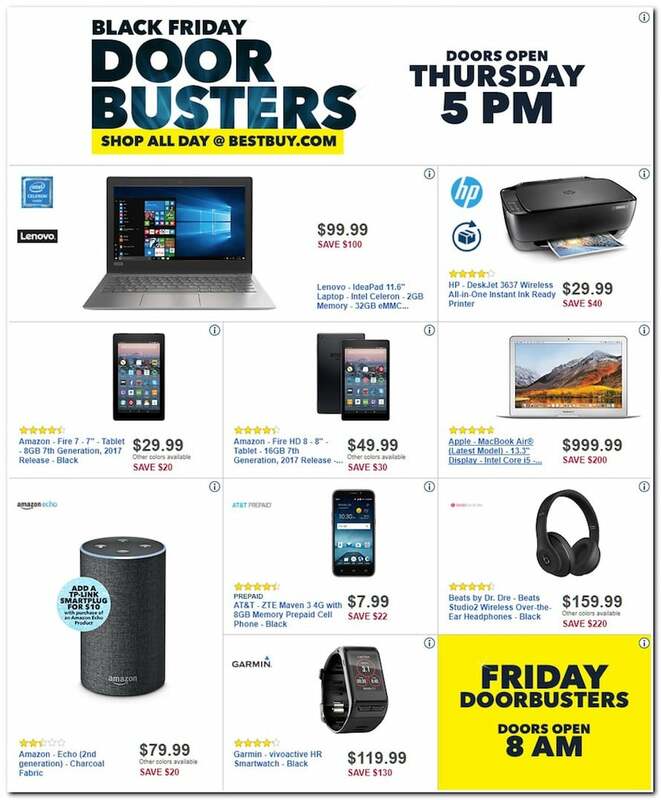 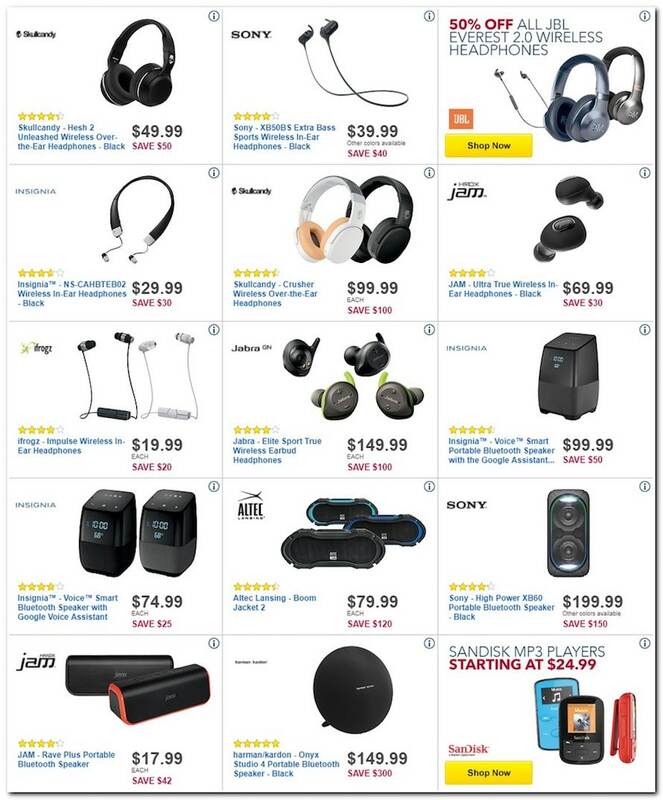 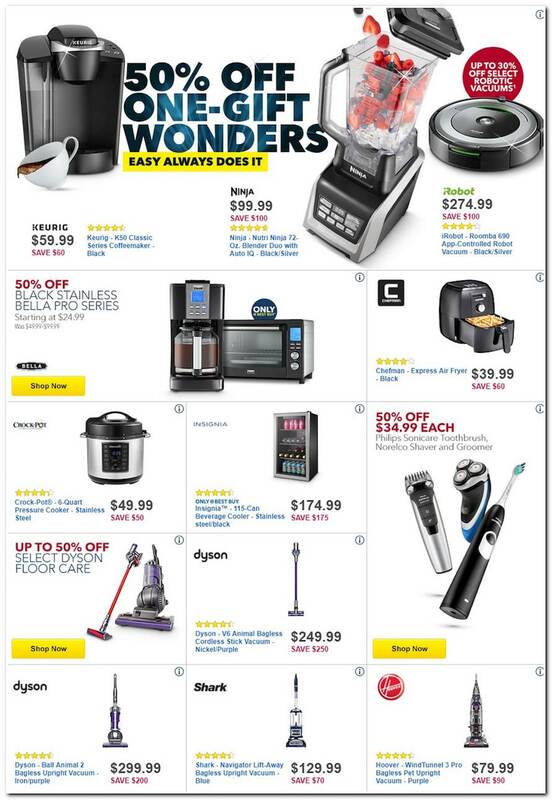 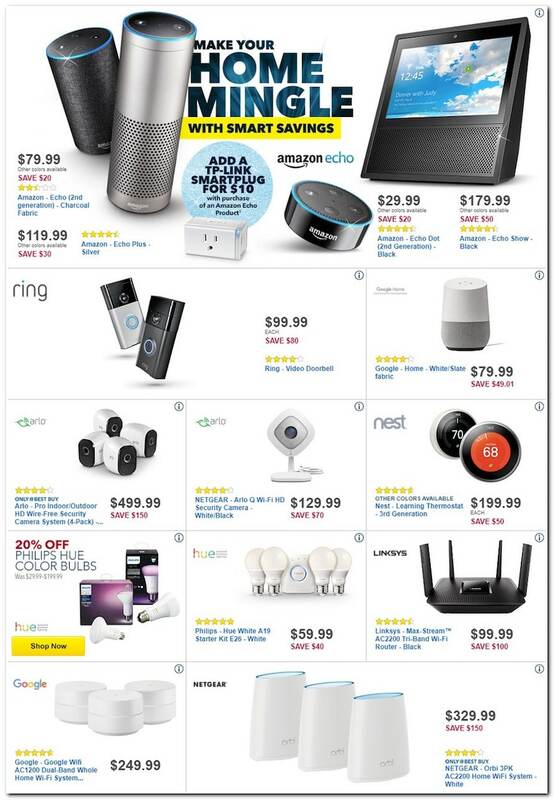 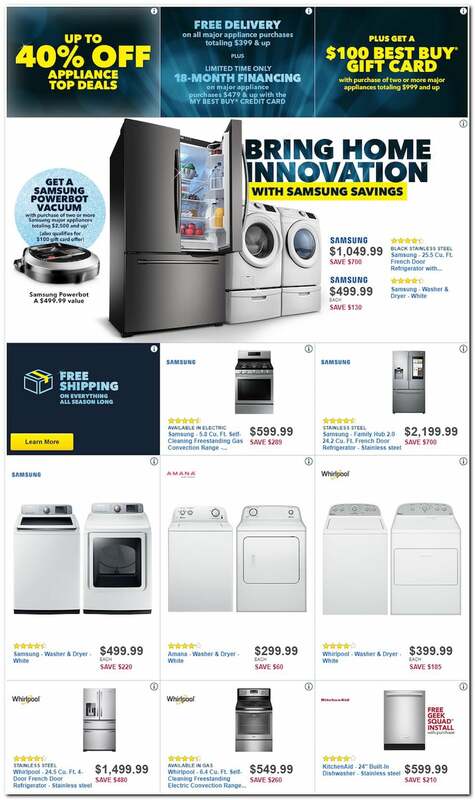 Check Best Buy Black Friday 2017 Ad with hundreds of doorbusters going live Thursday 5 p.m. and new deals revealed Friday and Saturday. 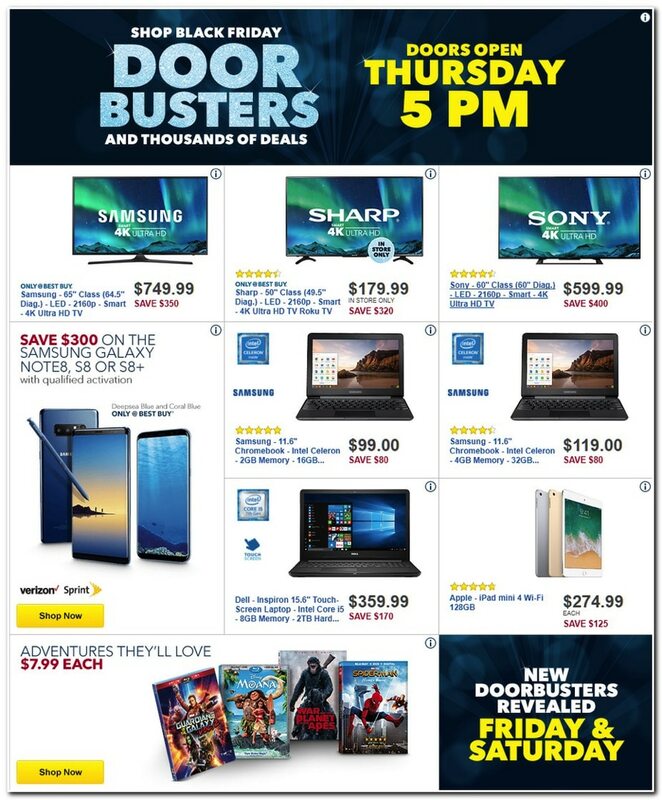 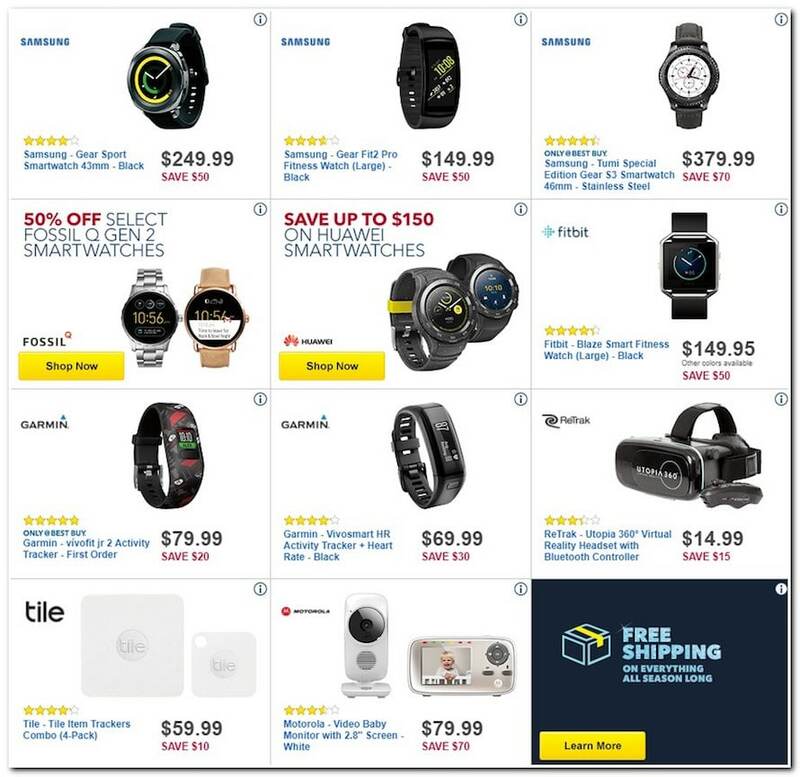 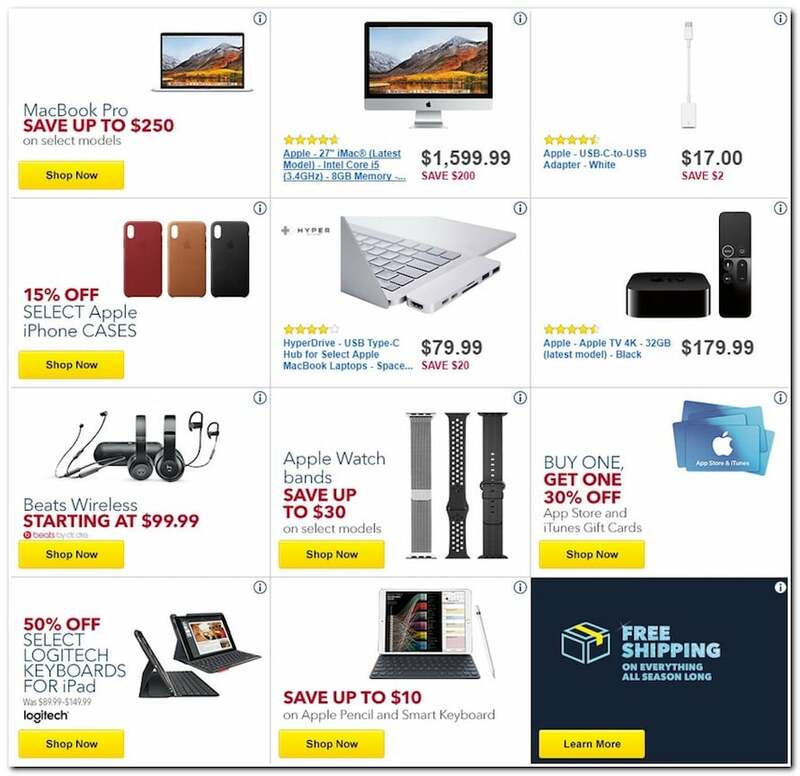 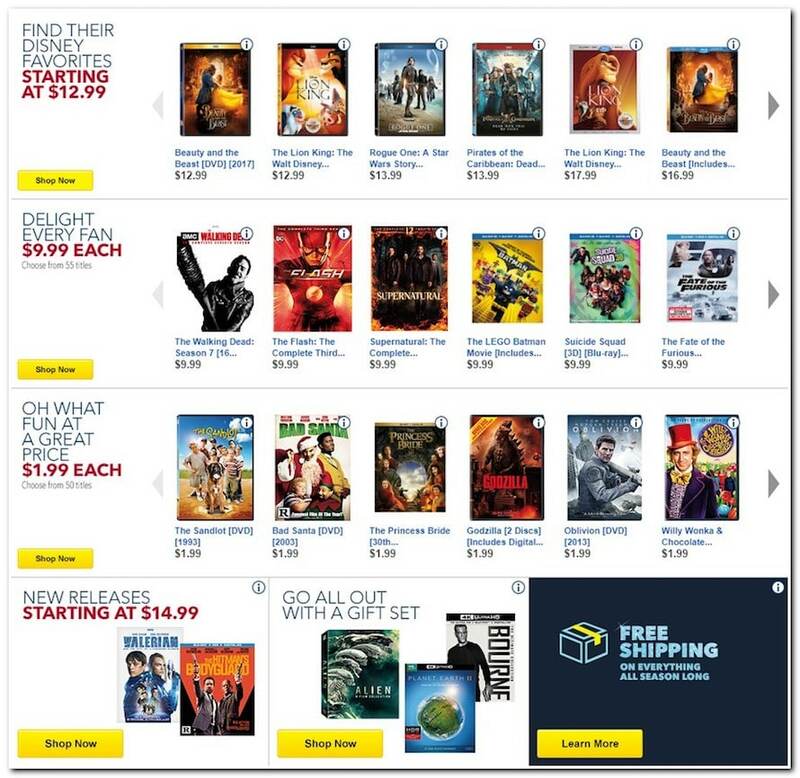 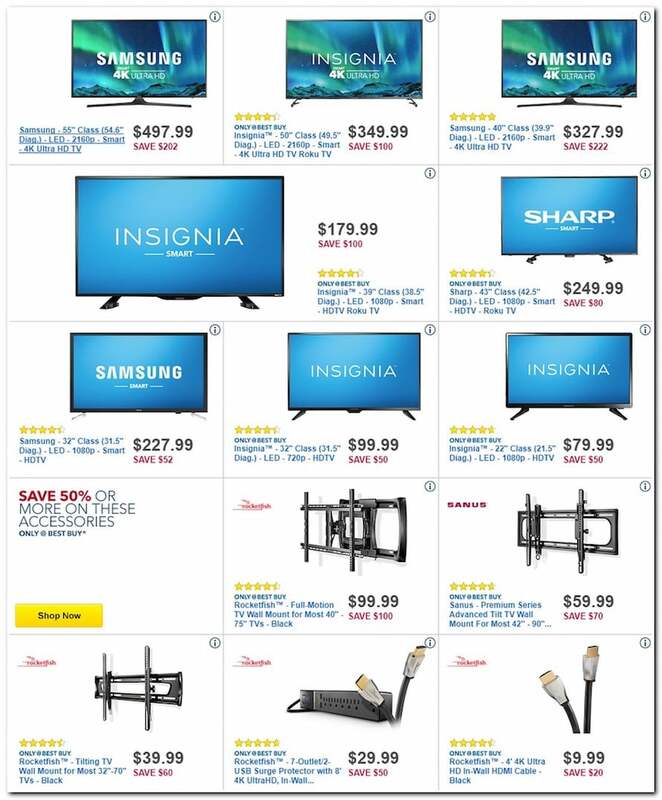 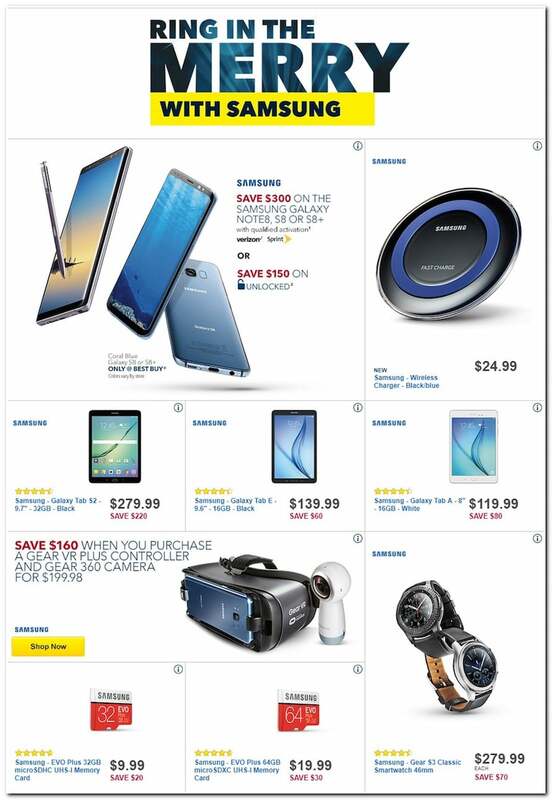 Save with this year Best Buy Black Friday deals on: Samsung 65″ Class LED 2160p Smart 4K Ultra HD TV, Sharp 50″ Class LED 2160 Smart 4k Ultra HD TV Roku, Samsung Galaxu Note8, S8 OR S8+, Apple iPad – mini 4 Wi-Fi 128GB, Dell Inspiron 15.6-inch Touch-Screen Laptop, Samsung 11.6-inch Chromebook, Microsoft Xbox One S 500 GB Console, Microsoft Surface Pro Core M with Black Type Cover, Jaybird Freedom F5 Wireless In-Ear Headphones – Black Special Edition and a lot more. 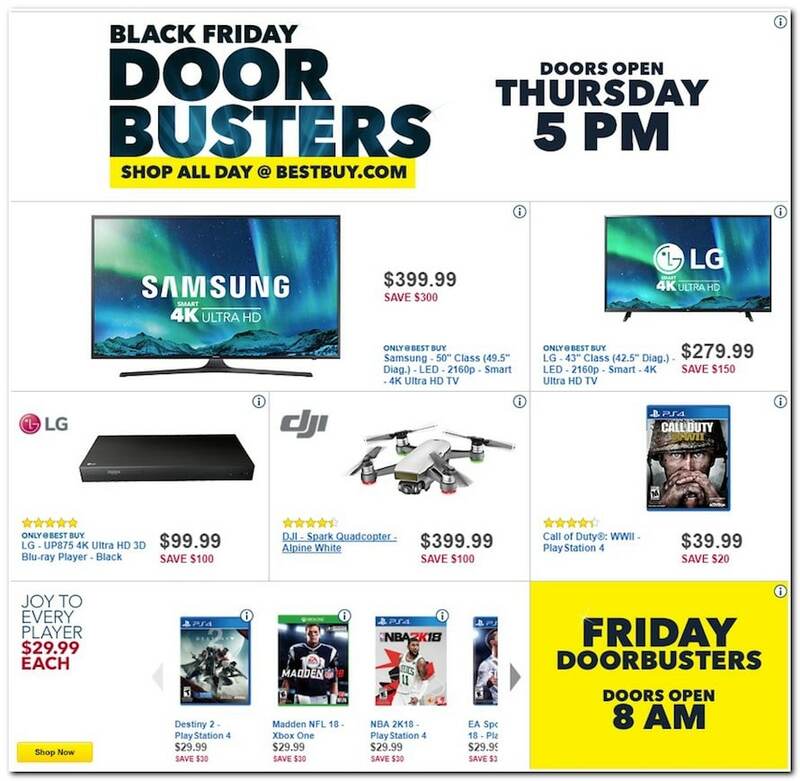 Shop new doorbusters from 8 a.m. Friday and find in-store deals for all of your favorite brands. 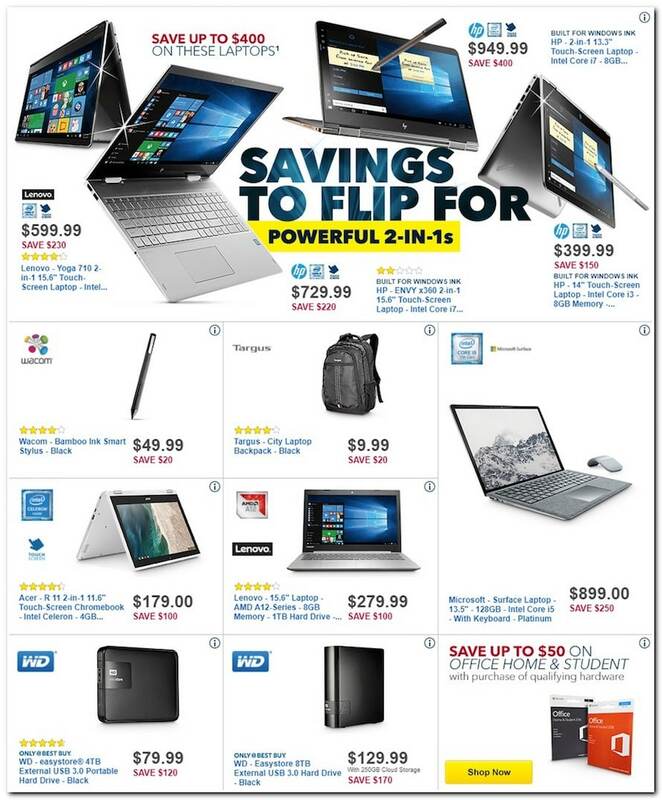 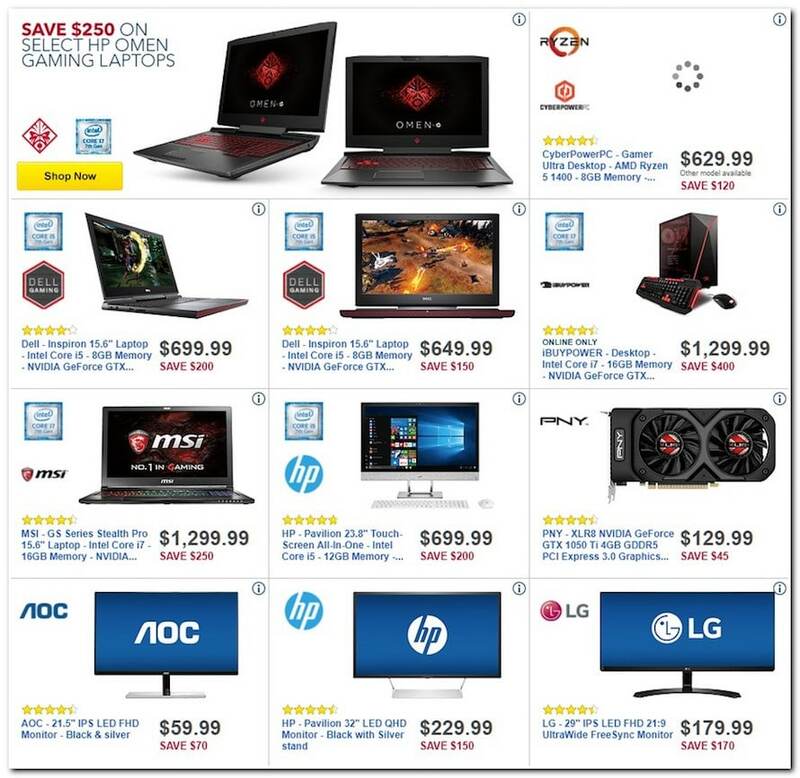 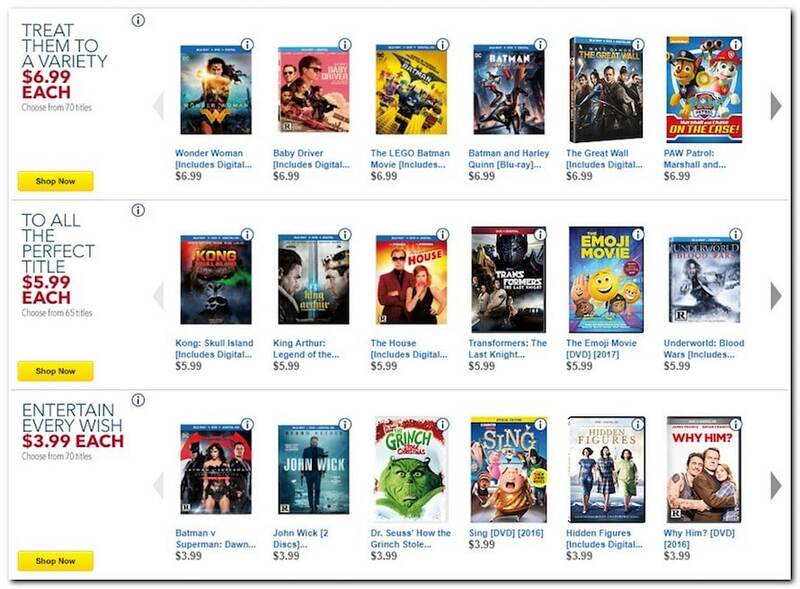 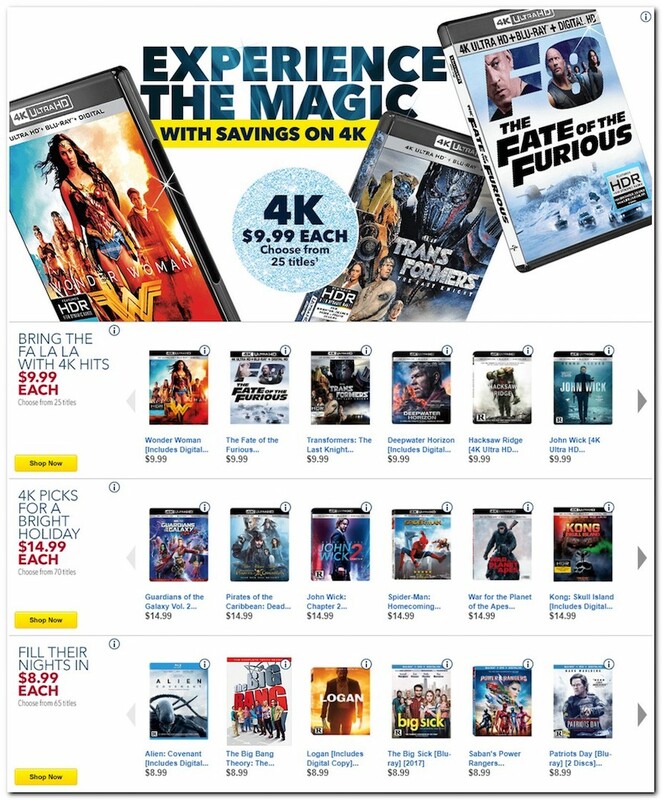 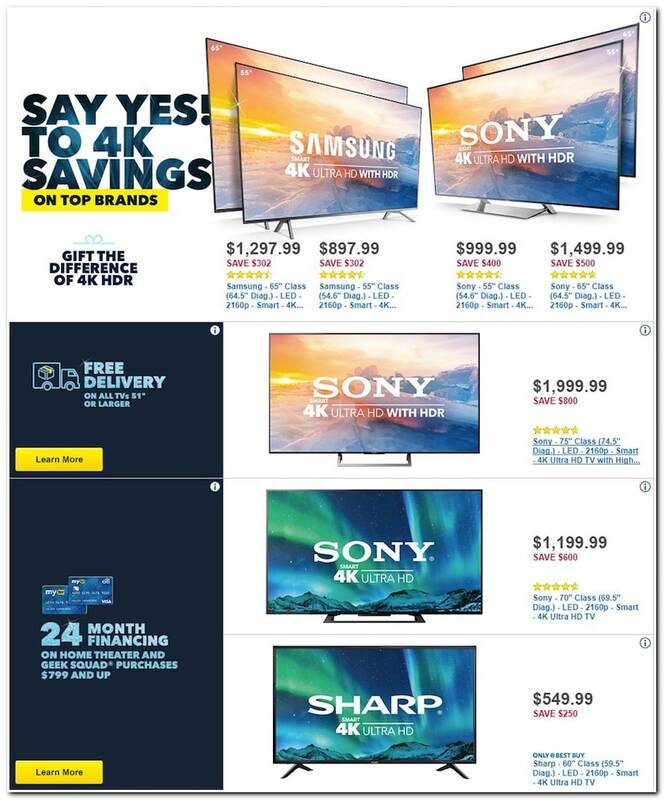 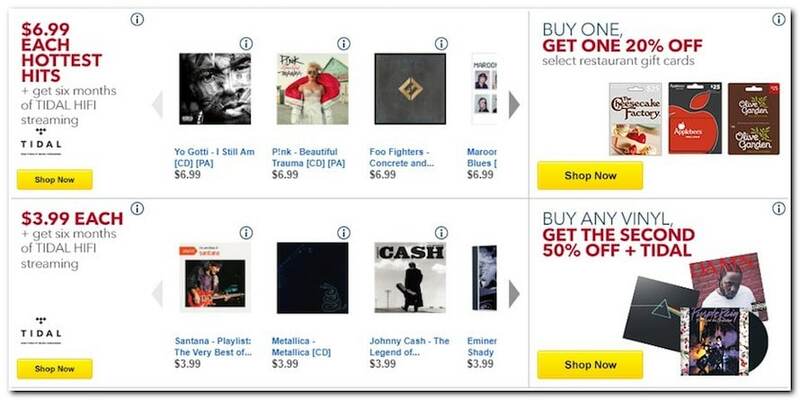 Don’t miss the current Best Buy Ad with amazing deals and offers for 4K Ultra HD TVs or laptops.